As Hollywood continues to grapple with how to effectively achieve diversity across the board, there’s a lot to be excited about in 2016. Some of our favorite black actors are going to be featured in big name titles in the new year. 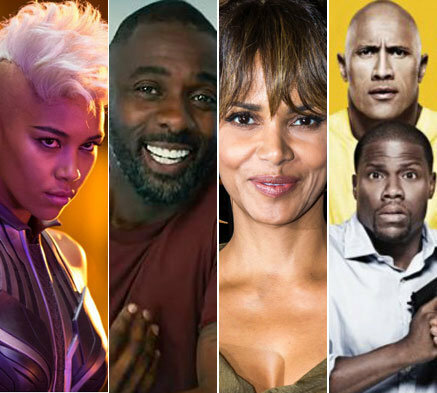 We’ve rounded up 11 films with black stars that we’re anticipating will make a major impact at the box office in 2016.
Who you gonna call when it’s time to reboot Ghostbusters? 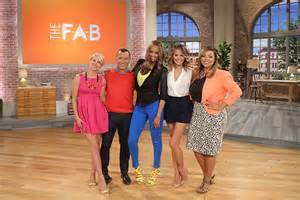 How about an all-female cast! 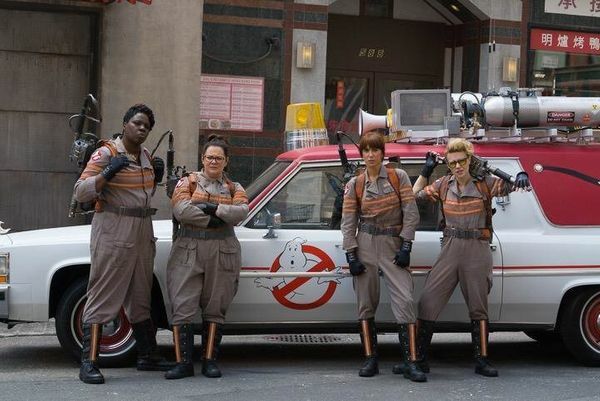 The revamped 1980s film will star Melissa McCarthy, Kristen Wiig, and SNL’s Leslie Jones and Kate McKinnon, and feature cameos from original cast members Bill Murray, Ernie Hudson, and Dan Aykroyd. Ghostbusters hits theaters July 15. While Will Smith’s character Capt. Steven Hiller will be absent from the Sci-Fi thriller’s sequel, Smith’s onscreen love interest Vivica A. Foxx will make her return as Jasmine. Judging from the film’s trailer, independence will once again prevail when Roland Emmerich’s sequel hits theaters on June 24.